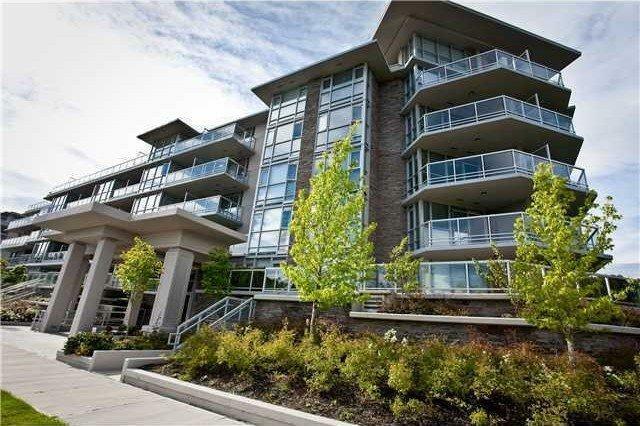 Description: "Mandalay"--a LUXURY concrete low rise centrally located at Garden City Rd & Westminster Hwy. 3 years new, spacious 750sf with 1 bedroom + den. Features hardwood flooring, granite countertops, stainless steel appliances, security system, 1 parking, 1 standard locker and 1 large PRIVATE storage room (owner pays extra $8000). Above ground level with private patio facing beautiful courtyard and club house with indoor pool, gym & steam/sauna. TV & furniture included as bonus. Coverage of 2-10-10 Home Warranty. Close to schools, tennis court, park & transits. Measurement approximate, buyer to vrify.